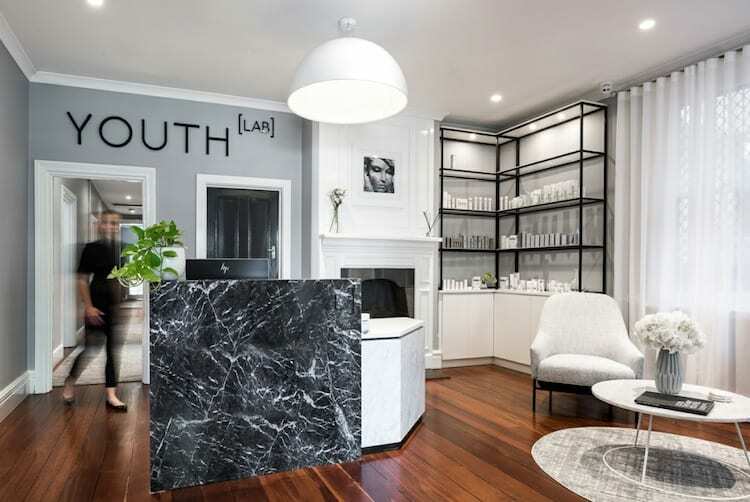 Youth Lab is Perth’s latest offering in high-tech, paramedical treatments, housed in a beautifully appointed clinic on a leafy street in West Perth. 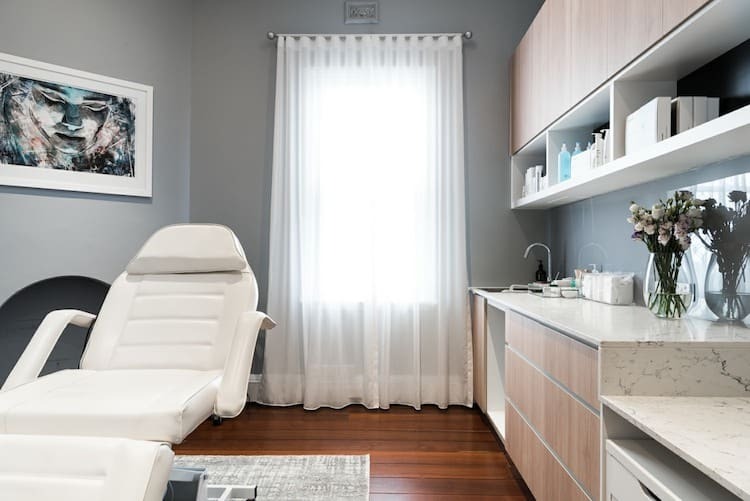 At the helm is Medical Director, Dr Kate Jameson, one of Perth’s most highly regarded medical aestheticians. 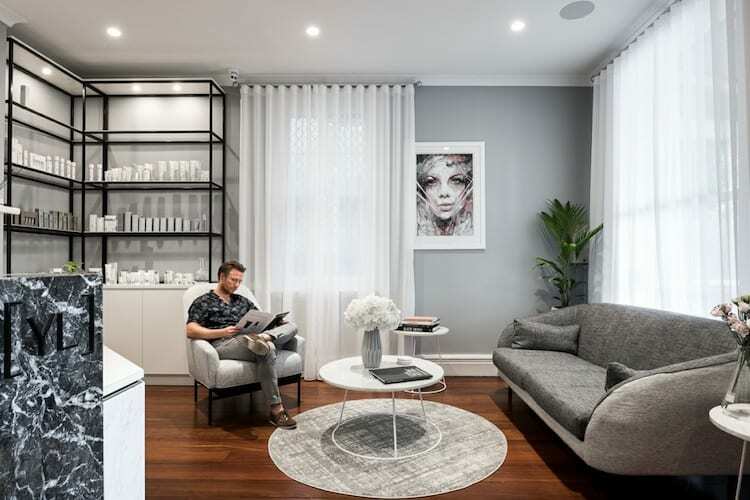 Dr Kate leads a team of experienced and passionate dermal therapists to deliver advanced dermal therapies, injectables, dermal fillers and medical grade light based treatments in a luxurious setting. I arrive for my appointment on a chilly May evening and I’m thrilled to find complimentary parking out the front of Youth Lab’s gorgeous exterior. Lush greenery frames an inviting entrance which is almost Hamptons-esque. Polished floorboards, marble counters and hues of blue and white give the space a really fresh, elegant feel and I immediately sink into a plush armchair to complete my pre-appointment paperwork, iced tea in hand. 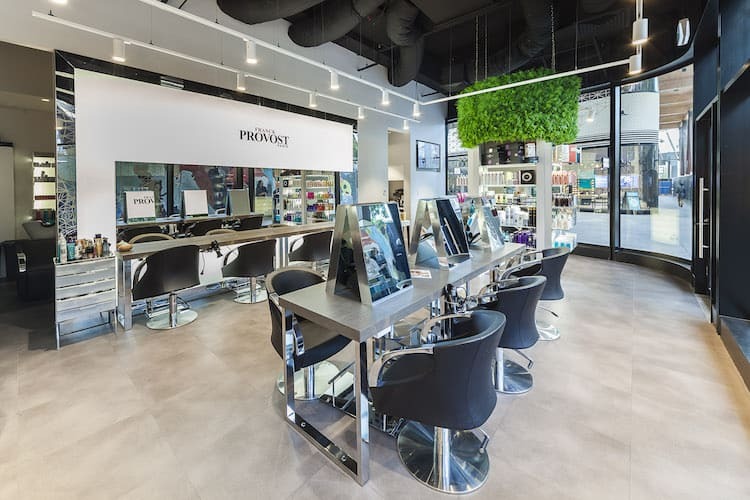 The reception space feels like a boutique hotel, with stunning designer chairs, plush rugs and shelves lined with Ultraceuticals, Cosmedix and Mesoestetic products. My therapist, Tash, greets me and takes me through to an equally elegant treatment room that could be mistaken for a day spa. But despite the luxury, I am not here for a scrub and massage. Today I’m having a Hydrafacial, followed by Healite II LED treatment. Tash commences with a quick cleanse before using Visia Skin Analysis imaging to have a good look at my skin and it’s needs. I’m surprised to learn my sun damage isn’t too bad and apart from one pesky pimple, redness isn’t much of an issue either. Keeping congestion levels at bay and brightening patches of pigmentation are my biggest bug bears, which is the goal for today’s treatment. 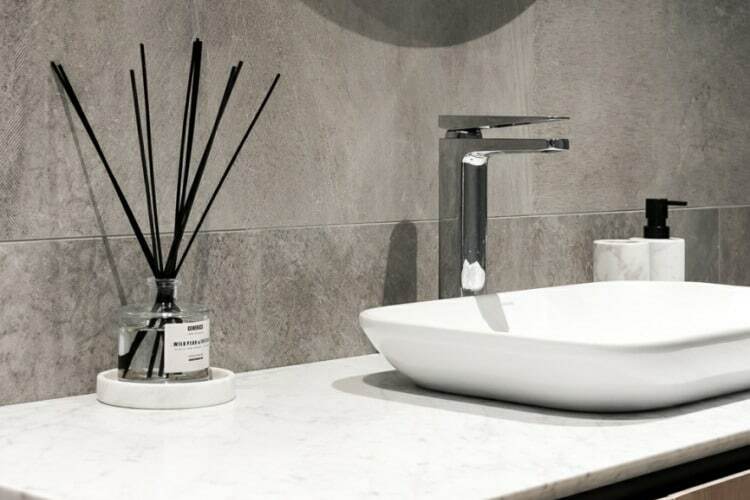 The ultimate multi-step treatment, the Hydrafacial promises to cleanse, evenly exfoliate and extract impurities. The treatment uses a Vortex-Fusion serum delivery system to deposit medical grade serum into the skin at each step which helps loosen up dead skin cells, while simultaneously vacuuming the skin and removing excess oil and other congestion. 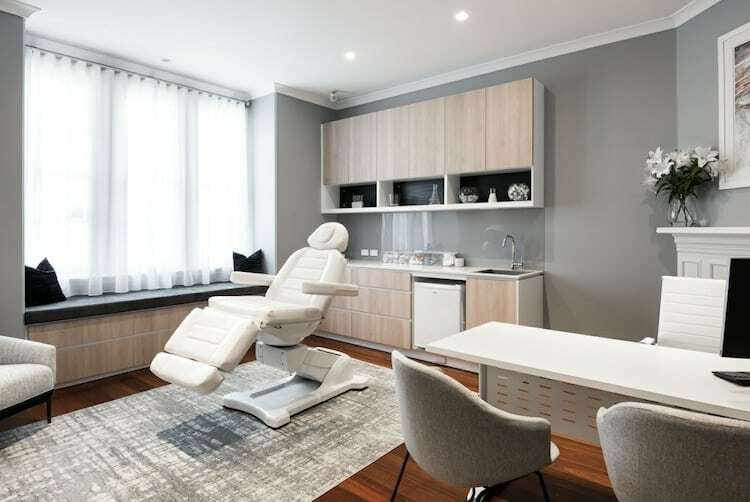 The treatment is completely painless (apart from a gentle sucking sensation on the skin) and requires virtually no down time – hello lunch time facial! 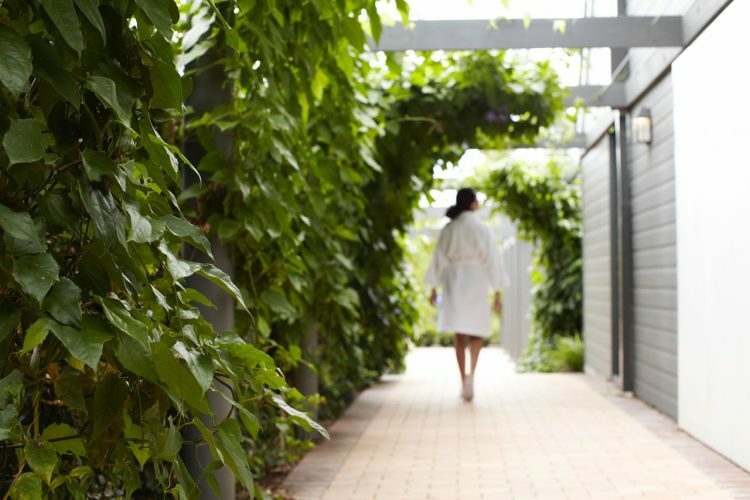 The treatment commences with a thorough cleanse and exfoliation where excess skin cells are removed to reveal healthy, new skin. Step two involves an acid peel to help loosen dirt and debris from the pores without irritation and to make way for the next step, extractions where pores are cleaned out with vortex suction. Finally, skin is infused a potent dose of antioxidants and hyaluronic acid to nourish, protect, reduce the appearance of fine lines and provide deep hydration. After the Hydrafacial, Tash leads me into another stunning treatment room for 15 minutes of bliss under the Healite. The LED light enhances the body’s natural cellular recovery, including improving healing time, promoting skin rejuvenation and subsiding active acne if present. After the time has passed I reluctantly peel myself up off the bed and float out into the evening. 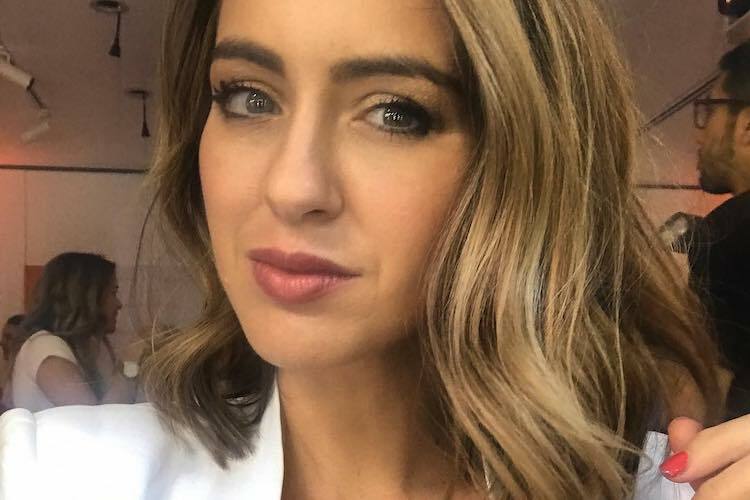 My skin feels springy, super clean and I am sporting a noticeable glow, as my dinner date points out. I wake the next morning to incredibly soft and supple skin that actually seems both brighter and clearer. The blemish I went in with has faded completely within two days and makeup sits beautifully on my skin. 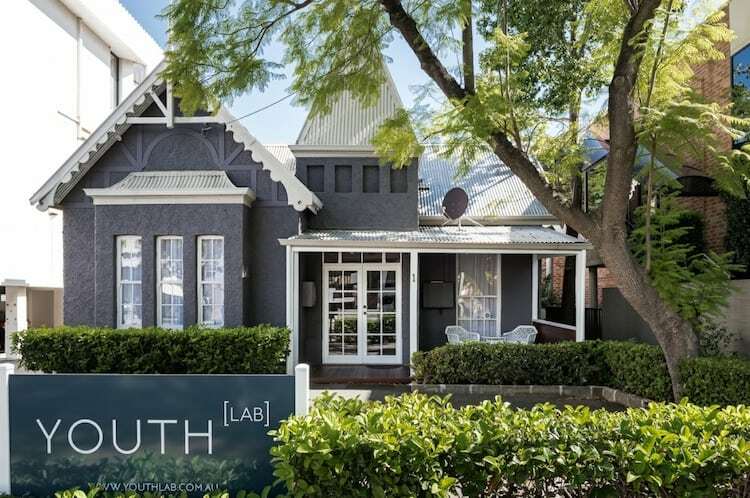 It’s no surprise that Dr Kate and her team have a following of dedicated clientele at Youth Lab. 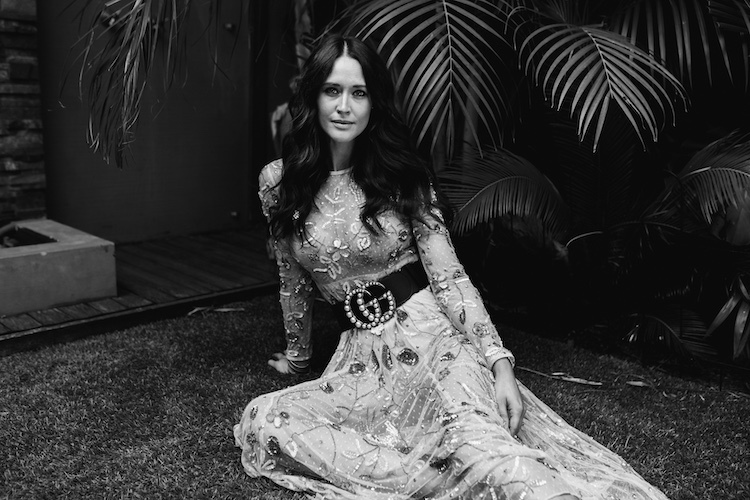 The experience is second to none and the Hydrafacial delivered everything it promised.